Who doesn’t love Dre-ngo ? Has it been a while since you had some ? You love it but don’t know how its made? Well, today’s your lucky day – I’m here to tell you how to make it!!! While I was in Dharamsala last month, I came across an old Tibetan lady, with small spread of a few of bags of dre-ngo, chura, and tsampa in a makeshift shop, right in front of the Tsuglakhang gate. I was in quite a bit of a hurry but the dre-ngo immediately caught my eye and I had to stop. I said, “Amala, dre-ngo shimdo khapo chig du – drowa ta na digi rey pey ?” (Amala, Dre-ngo looks very good, can I have a taste?). She leans over and pulls one bag over, unwraps the knot, opens it and offers me a taste, “Here, taste it – its fresh and very good.” It was really very good dre-ngo – with the right crispiness and texture. I wanted to bring some home with me, back to the United States but my cheap air carrier only allows one check in bag – and a pound or two of dre-ngo would take up quite a bit of my weight allowance. Still I didn’t give it a second thought – the taste of the delicious dre-ngo overcame common sense and I asked her how much is the cost for a bag of dre-ngo and that I would take two. The old lady – gave me a look, and she said, “Bumo (Daughter), the dre-ngo bags are eighty rupees each. I and my old man who is too ill to walk survive on what I earn from the sale of my dre-ngo and tsampa. We old people don’t have much – you can pay whatever you like for it.” She’d obviously decided I was not a Dharamsala resident and that I would probably pay more than the usual eighty rupees for a bag of dre-ngo. She was a smart old lady with grit and attitude and I was sold. I asked her to add a bag of Chura(dried cheese) to the two bags of dre-ngo, and I paid her more than I should have. She smiled as I said, “Amala, you are a smart one. Your old man is lucky. Take care of your healths. I will come back for more dre-ngo next year when I visit.” I forgot to take her photo but if any of you readers meet her, do ask her name and also send me a photograph. I would really like to post it here. Any way, after returning home, my family and I enjoyed the dre-ngo – delicious while it lasted but the bag was empty in no time and we wanted more. So I decided to try and make some. I remembered my mother-in-law once told me that her friend makes very good dre-ngo and it is very easy. All you have to do if dry-fry the rice on a hot pan. She said Uncle Ben’s rice is the best rice to use. Uncle Ben’s rice is found in supermarkets across america – the rice goes through a steaming and vaccuum drying process – it’s dry but its been sort of pre-cooked. I bought a box of Uncle Ben’s rice and result is what you see below – delicious soft, crunchy dre-ngo. If there is no Uncle Ben’s rice in your area, then soak the rice overnight, let drain completely, spread out on a clean cloth and let dry for 15 minutes to a half hour, and proceed as detailed below. Dre-ngo can be enjoyed by itself, dry .. or added to sweet tea or butter tea. Some add a sprinkling of sugar to the dry dre-ngo and this adds a little sweetness to the flavor. 2 cups rice (Uncle Ben’s Rice / Parboiled Rice if available) Otherwise, any kind of rice will do. Soak overnight, let drain completely, spread out on a clean cloth and let dry for a half hour. Heat a large pan or wok until it is very very hot. Set at about medium high heat. You can test what works for you best. Once the pan is hot, add 1/2 cup of uncle ben’s rice(or the soaked and drained rice). Continue stirring so that rice begins to roast uniformly – you will hear the rice crackling and opening out like popcorn. One pan with 1/2 cup rice will be done in about 3-4 minutes. Однако опросы показывают, что лишь 4% жителей города знают о такой программе. ILok Dongle Emulator, Minilock Hid Dongle Emulator, crack, Sentinel Eve3 Dongle Emulator, P-Sea Aka Unikey Dongle Emulator, Guardant Stealth Dongle Emulator, Guardant Stealth II Dongle Emulator, Keylock Iii Dongle Emulator, Hasp Hl Dongle Emulator, Sentinel Hardware Key Dongle Emulator, Guardant Time Net Dongle Emulator, Megalock De Dongle Emulator, download, Dinkey 1s Dongle Emulator, Biteblock3 Dongle Emulator. 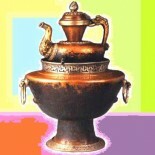 With which kind of dishes does one eat this in Tibet? Or is it more a snack? Just discovered this post. Brilliant! 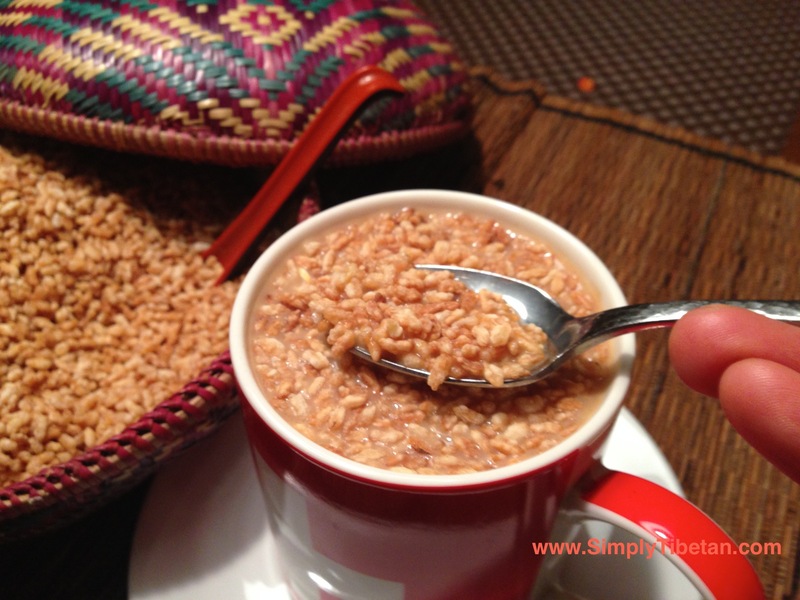 Never realized this was so easy, and have been wondering what magic went into the making of this toasted rice…this is the same stuff in genmaicha tea, and it’s amazing. I made the drengoe this very minute as I have been craving for my home town Dhasa’s Amala on TIPA road, who sold the best drengoe ever. My sister showed me her drengoe and I got ever encouraged to try it out. Surprisingly, it tastes so good with a little bitter in it.. I love love love. It. Thank you for all your post. I have tried most of your recipes except Soksok or Senz. With this drengoe, I will entertain myself and my friends at home. Hi tiquose, That’s fantastic. Glad you tried it and enjoyed it. We usually have it with sweet tea or even tibetan butter tea. We’ll put a handful of the dre-ngo into the tea and eat it with a spoon – so you’ll have a mouthful of tea and also some crunchy dre-ngo!! Thank you! I didn’t expect to hear from you so quickly! This explains why I had good results even without the oil or butter. Sorry for the late response. Yes, the oil isn’t necessary but I used it to wipe the surface of the pan with a thin layer of oil. I used a stainless steel pan and it helped keep the pan surface smooth and the rice didn’t stick to it at all. In the directions, the oil or butter that you call for in ingredients isn’t mentioned. It doesn’t seem necessary in order to roast the rice, but should it be added, and when? I wonder if you can do it with brown rice too. Definitely looks tasty and simple will be trying soon . Thank you. We are eating it now just as it came from the pan but cooled a little – it started out hot enough to burn the tongue. The texture of the rice changed more than I thought it would. It’s airy and crunchy, and it really doesn’t need any extra seasoning to be tasty in a simple way. Because it is so dry I could easily get the hiccups from eating too much of it without a glass of water or a cup of tea to wash it down. Thank you for sharing the story and the recipe. I hope someone provides you with a picture of the dre-ngo seller. 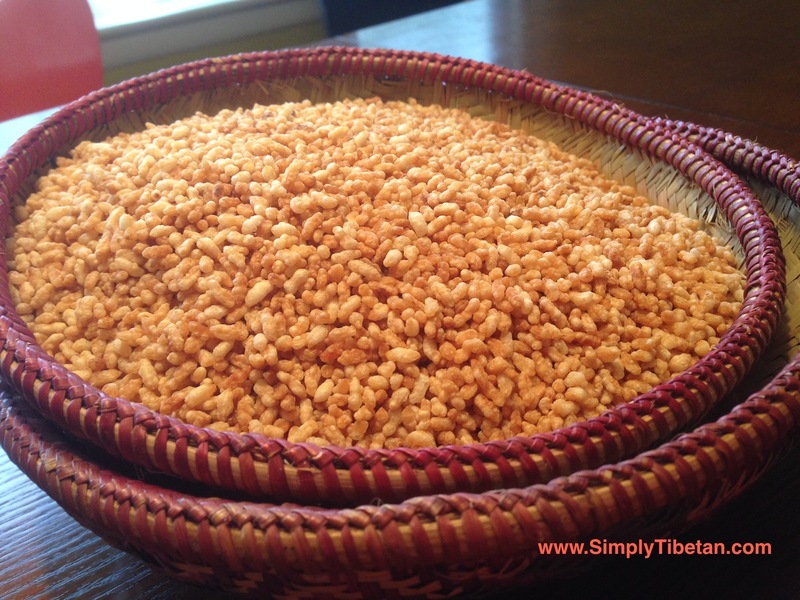 This entry was posted on November 23, 2014 by simplytibetan in Recipes and tagged dre-ngo, roasted rice, tibetan recipe, tibetan rice, tibetan roasted rice.